Thank you for your interest in natural looking Koi ponds, water gardens, disappearing pondless waterfalls and custom designed fountainscapes in the Austin, TX area. 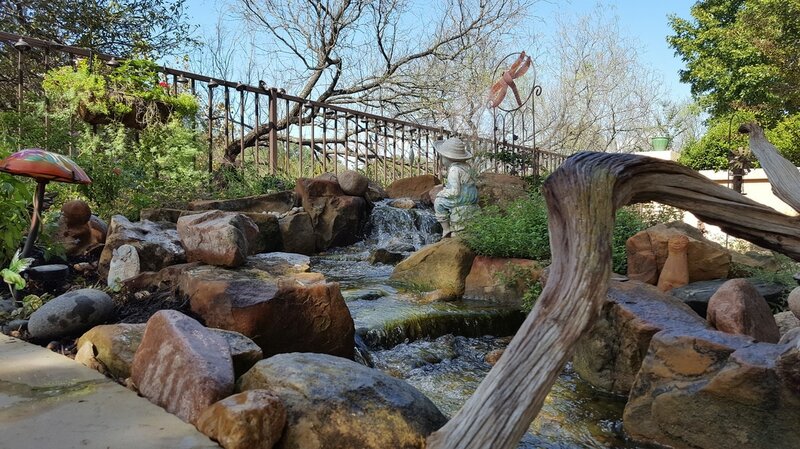 ​Texas Ponds and Water features LLC is a pond contractor that specializes in designing and installing beautiful low-maintenance ecosystem ponds, streams and waterfalls that look like they were created by nature over hundreds of years. 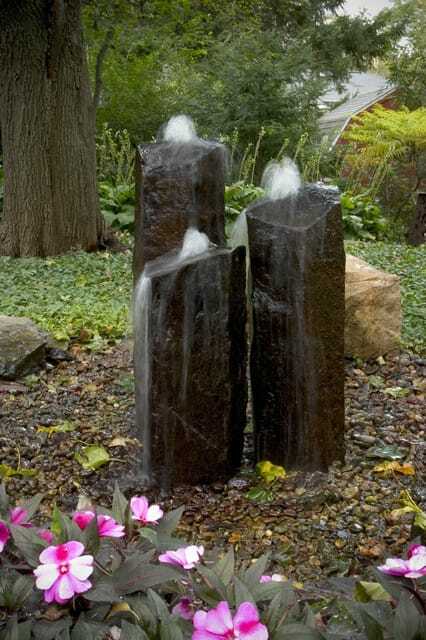 For folks that want to hear that relaxing sound of moving water without the look of a pond, we also create naturalistic pondless waterfalls and other custom disappearing fountainscapes. Inspired by the beauty, wonder, and intrigue of the natural waterways around us in and around Austin and the Hill Country of Central Texas, we are driven to bring some of that peace and tranquility into the daily lives of our clients. Vlogger Ed Veroksy interviews Paul Oveisi about the Cosmic Coffee and Beer Garden and the natural vibe they're trying to create there. They talk about the pond that we installed for them and the reasons behind wanting water in that type of environment. Take a look! You can use PayPal to securely pay an invoice, or pre-pay a consultation or service call online. Just click the button. Contact us today to get started on your project. Send us a couple of pictures of your yard, pond, or problem water feature and get it done right!